It may have taken two years but gosh darn it the forums are back up, why not check them out? Welcome to Define Cynical, the unofficial fan forums of the Ozy and Millie webcomic. We're undergoing some maintainence at the moment but should be back with at least a read-only version of the forums in a couple of weeks time. In the meantime, why not check out our very active IRC channel over on SpicyLemons, #definecynical, this can be accessed via your IRC client or the provided web client, so why not click the IRC Channel link above to find out more details. 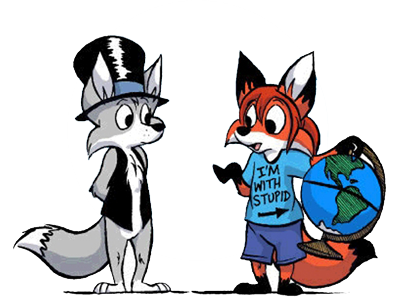 And of course, why not check out the comic itself over at ozyandmillie.org while you wait as well?